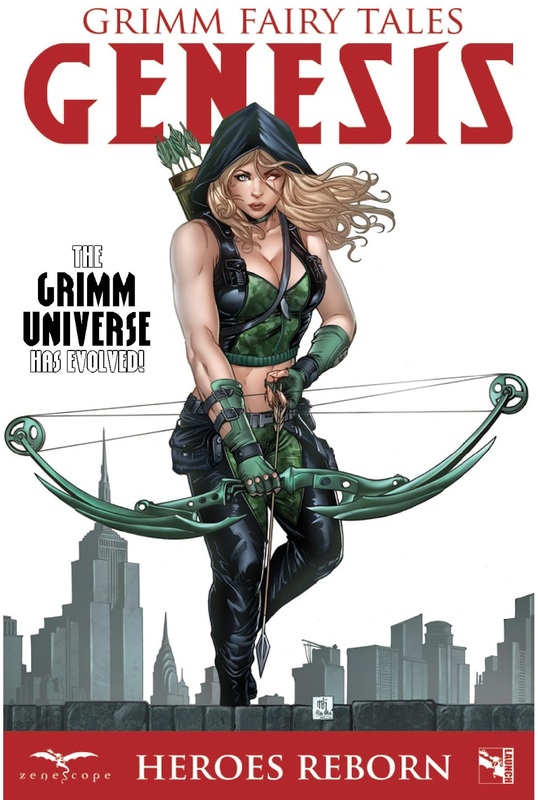 The Fellowship has obtained a first look at GRIMM FAIRY TALES: GENESIS - HEROES REBORN from Zenescope Entertainment. The issue, which hits stores October 5th, is written by Joe Brusha, Dave Franchini, Lou Iovino & Pat Shand with art by Larry Watts, Walter Pereyra, Riviero, Federico Blee, Allan Otero, Valentina Cuomo, Marc Rosete, Leonardo Paciarotti, Salvatore Cuffari, & Erick Arciniega. One issue…five action packed stories…no ads! 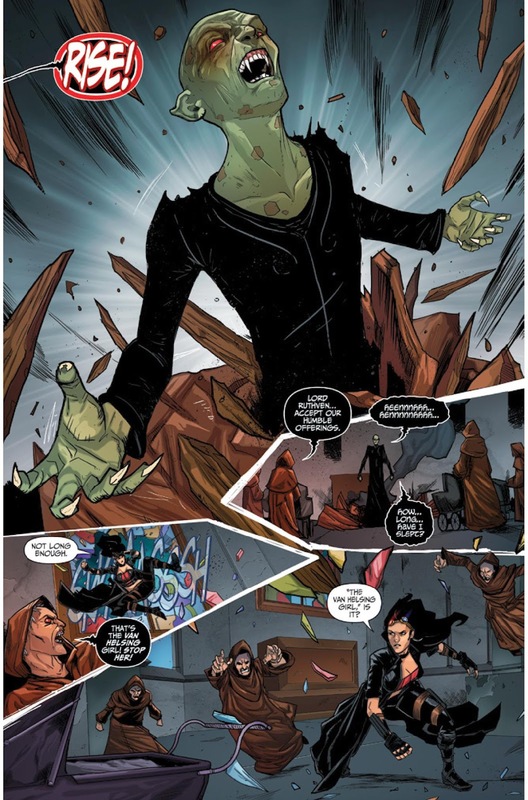 With 30 pages of action spotlighting the best known characters from the Grimm Universe, this is a great intro to the most popular Zenescope titles and characters. A great jumping on point for new readers, and a super value for current fans.